Recipe for cookies: organic or not? Nowadays, intensive farming is expanding, so that chemical pesticides and GMO are used. As these products aren't natural, a new way to produce is growing: organic farming. Even though products aren't produce the same way, we want to check if their taste are really different and which products are cheapper. We decide to do the same recipe, first with organic ingredients and then with "normal" ingredients. Cut the black chocolate in little pieces with a knife. In a salad bowl mix the butter with sugars until the mixture become creamy. Add the flour, the backing powder, the chocolate and the pistachio then mix until you have a soft pastry. Arrange heap of the pastry on the hot-plaque, space out well! Put in the oven then let it to bake during 10 to 12 minutes. Let it cool during 2 minutes then arrange it one a shelf. We note some change as regards of the price, the aspect and the taste. First, we note an important gap between the recipe with organics ingredients and the recipe with not organic ingredients. For example, there are a big difference in the price of the butter and the pistachio: - 125g of slightly-salted butter cost 1.23€ if it is organic but just 0.94€ if it isn’t . - 50g of pistachio cost 1.44€ if it is organic but just 0.63€ if it isn’t. We conclude on this point that there is an important difference in the price of the ingredients. 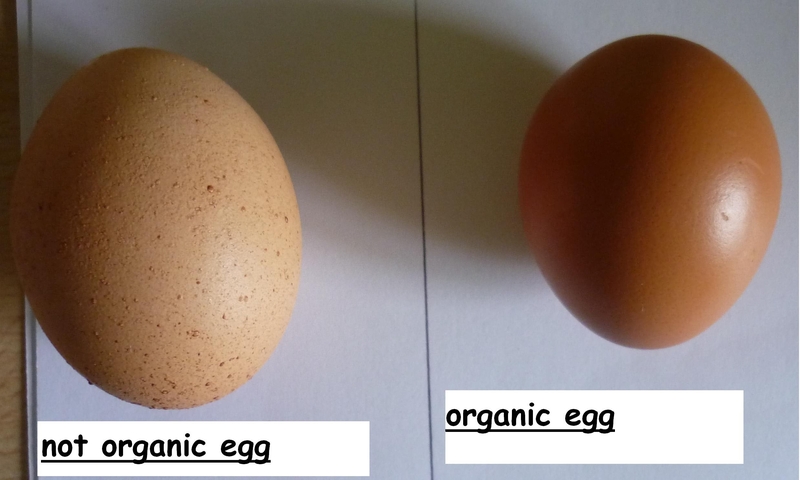 Because of this difference, not many people buy organic products. Secondly, there are differences between several ingredients: eggs, pistachio, flour and sugar. 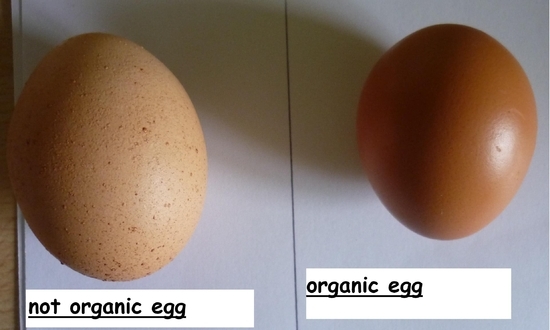 For example organic ingredients are smaller (eggs and pistachio), and the sugar and the flour seem more natural because they aren’t totally white. When they are finished, cookies look also differents, for example organic cookies are less gilded. Thirdly, they taste different, the organic cookies haven’t the taste of the pistachios but they are mellower. The English author Jane Austen was born in December 1775 in Stevenson Rectory, Hampshire. Jane was crazy about writting as all her family : her father wrote sermons, her mother melancoly verses and her brothers and sisters (she had seven) tryed plays. So Jane began to write romances and social novels. Her first novel "Sense and Sensibility" was published around 1795 and she wrote two others novels between 20 and 25 years old, "Pride and Prejudice" and " Northanger Abbey". These novels become famous later and are essentiel reading today. Then she wrote three other books as "Mansfield Park"; "Emma" and "Persuasion". So she did only six novels (where we find the same idea : matrimony) and which are an integral part of English literature. She died in July 1817, at the age of 41. It's the most famous novel, which tells a very romantic story : Elizabeth Bennett, a young and modest lady, met a very rich and proud man : Darcy (who fell in love with Elizabeth). The girl thought he wasn't interesting, but her mother didn't think so and wanted to marry her daughters ( she had five). The story tells how the two persons, Elizabeth and Darcy, became "lovers" and finally... a married couple. We understand that the Pride symbolizes Darcy and Prejudice, Elizabeth. To me, this novel is really well written (because I like Jane Austen's style) but you need enjoy the romantic style... Nowadays, some people would called this novel a "novel rosewater". I think her books are very interesting and enriching because, if they tell romantic stories, they also describe the customs and the English middle classes in the 1800s. David lives in his father’s house with his nanny and his mother when this one remarries. Her husband sends David in a boarding school. On the daytime of his birthday, he learns his mother died. So he comes back home. At the age of 10 years old, his father-in-law sends him to London to work because he has to survive lonely. David lends a room in Micawber’s house but they decide to leave London one week later. Desperate, he goes to his aunt who sends him in a famous school. When he goes to see his nanny and her family, he learns Steerforth, his old friend, goes away with the fiancée of his nanny’s nephew. When he comes back home, he meets Agnes, the lawyer’s daughter of his aunt, and Uriah Heep who keeps the place of the lawyer with his airs of humility. He meets Dora, an Agnes’ friend, and he marries her. When she dies, David decides to travel and writes books. When he comes back, the young man puts away Uriah with Mr.Micawber’s proofs and he realises he loves Agnes so he marries her. David Copperfield : it’s the hero of the book. During the book, we saw his evolution with his feelings. 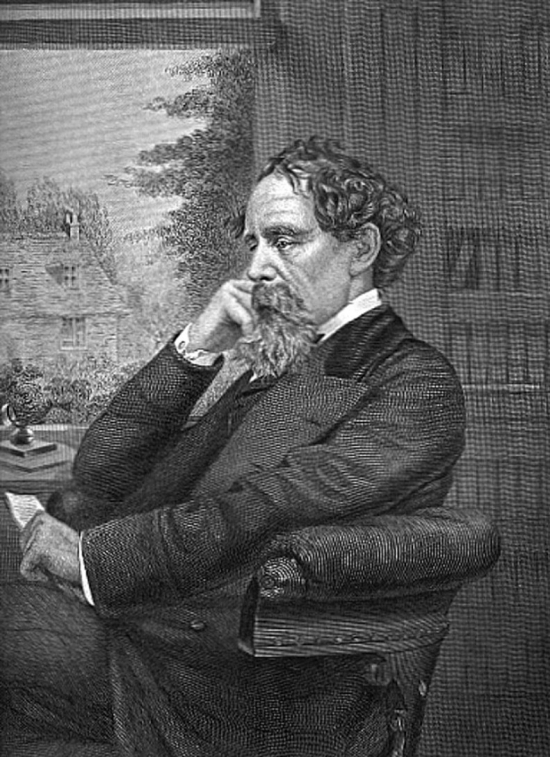 His life is the same of the author, Charles Dickens. Miss Trotwood named Miss Betsey : she is the aunt of David who look after him. Mr Micawber : he help David to survive in London and to prove Uriah Heep is a bad man. Steerforth : he is a friend of David but he goes away with the fiancée of a David’s friend. Uriah Heep : he seems to be a very humble personn but he want to manage Wickfield’s bussiness. Agnes Wickfield : she is the daughter of Miss Trotwood’s lawyer later she become the wife of David. It is a book about the society during the Victoria era. I learn how is the life in the 19th century. I like David because he was intelligent with feelings I had when I have got his age. I enjoy reading this book because it is very interesting and I think it was one of the best stories written by Charles Dickens.